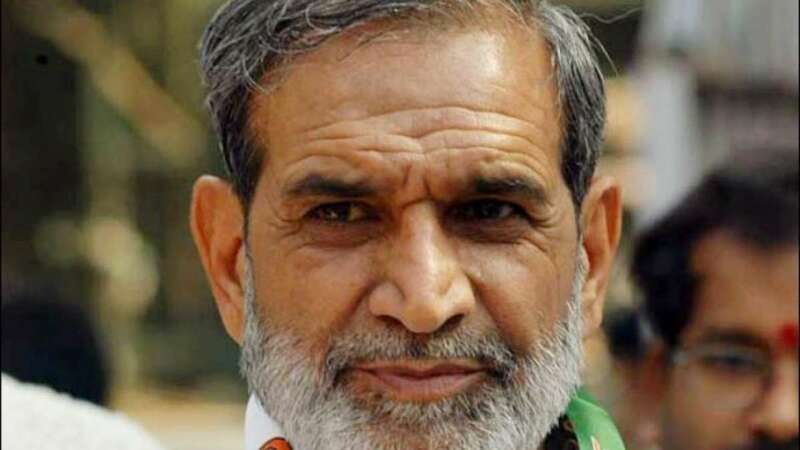 New Delhi : Former Congress leader Sajjan Kumar has moved the Supreme Court challenging the Delhi High Court verdict convicting him in a 1984 anti-Sikh riots case and sentencing him to life imprisonment. The high court had asked him to surrender by December 31. It also declined his plea on Friday for extension of time to surrender till January 31. Sajjan Kumar was convicted and sentenced to life imprisonment for the killings of Kehar Singh, Gurpreet Singh, Raghuvender Singh, Narender Pal Singh and Kuldeep Singh in Raj Nagar area of Delhi cantonment by a mob. The five victims belonged to one family. Speaking to IANS, victimes' counsel H.S. Phoolka said that since they have already filed a caveat in the matter, they were informed by the Supreme Court registry that Kumar has moved the court against the high court order. Senior counsel Phoolka had moved caveat on Thursday to ensure that Kumar does not get away with an ex-parte order against the high court verdict convicting him and sentencing him to life imprisonment. The 1984 riots took place in the wake of the assassination of then Prime Minister Indira Gandhi by her two body guards. The high court had sentenced Kumar, 73, to imprisonment for the remainder of his natural life holding that the violence was a "crime against humanity" engineered by politicians with assistance from police. Setting aside the acquittal of Sajjan Kumar and five others by a trial court, the high court had convicted them, saying the "criminals" escaped prosecution and punishment for over two decades.